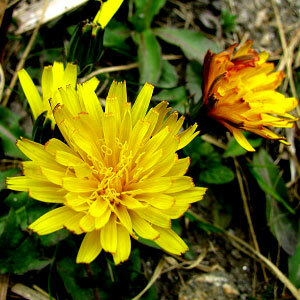 Senecio graciliflorus is a rhizomatous herb of 25 to 80 cm height. 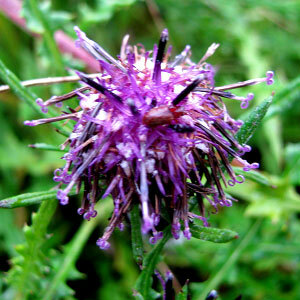 It has an erect stem branching above. Leaves are pinnatipartite, terminal lobe oblanceolate, lateral lobes are 8 to 10. 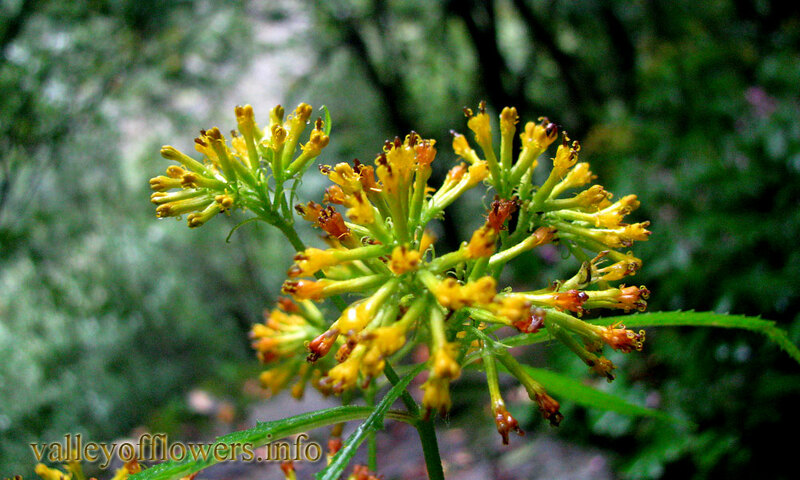 Flower heads are yellow, cylindrical 4 to 10 corymbs. In moist shady places and grassy slopes, near rivulets. 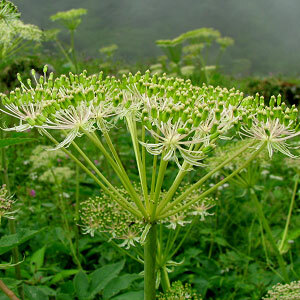 It is found in deeper parts and middle part of the valley. Following are some of the pictures of the Senecio graciliflorus,hope you will like them all. If yes do not forget to comment or share with your friends.